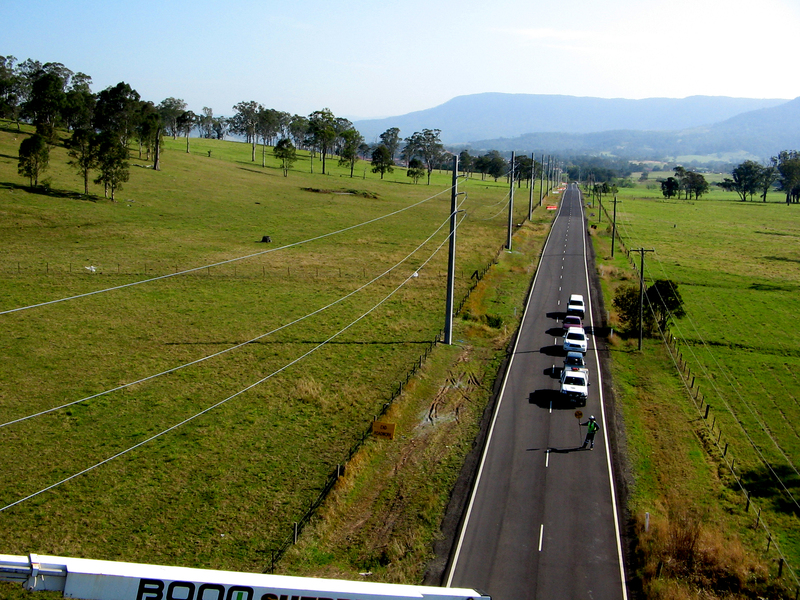 ARA Electrical provides a wide range of electrical services throughout the Singleton, Upper Hunter, Lower Hunter and Western New South Wales. 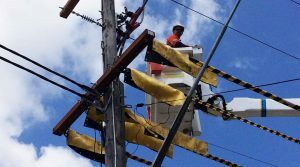 ARA Electrical supplies electrical power line infrastructure, overhead and underground power, poles and cable installation, as well as high voltage and low voltage transmission throughout NSW. As a Level 1 & 2 Accredited Service Provider (ASP) and with Level 3 design authorisation, the ARA Electrical team is qualified to design and construct transmission and distribution networks to the highest standards. ARA Electrical is recognised in the industry for our extensive range of capabilities and the high level of expertise provided by our electrical technicians. With Level 1 and Level 2 ASP and Level 3 design authorisation, the ARA Electrical team is qualified to design and provide construction services for overhead installations from 240V up to 132kV, and underground installations from 240V up to 66kV. 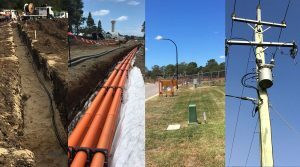 ARA Electrical’s design and construction of transmission and distribution networks meets the approval standards set by the Ausgrid, Essential Energy and Endeavour Energy networks. ARA Electrical has offices based in Singleton, Mudgee, Sydney, and Wollongong, and delivers electrical services throughout Australia.